Keep it all safe and dry on the water. You’ve been planning and day-dreaming about this trip all year. Flights are booked, maps are studied, flies are tied, and gear has been carefully selected. Now you just need to get there and keep it all safe and dry on the water. 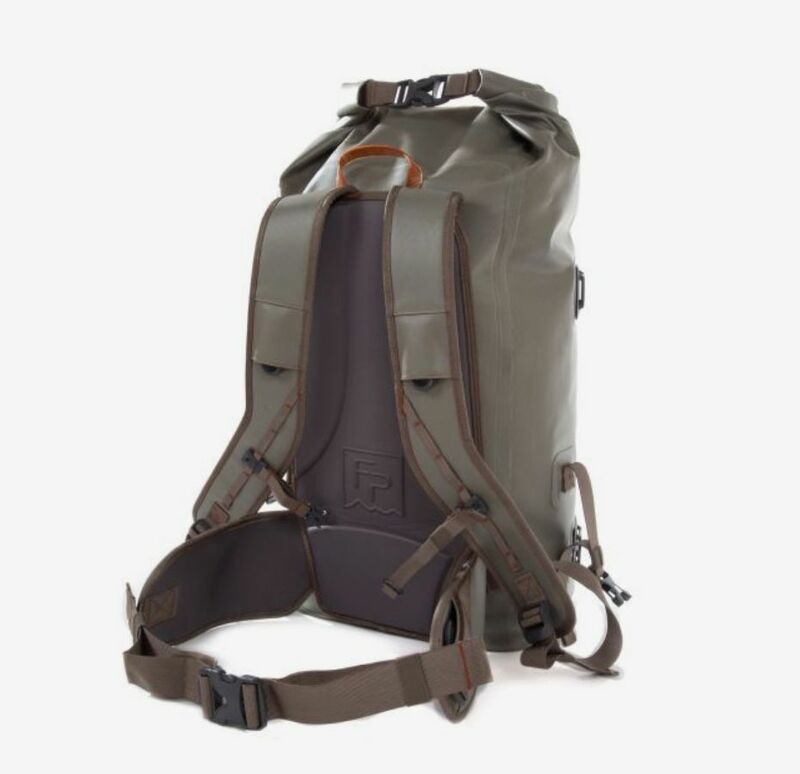 The Wind River roll-top backpack has ample volume to transport gear through the airports and into the wild with comfort. We improved this classic Fishpond product by adding a thermoformed back panel and adjustable hipbelt so this can be used for the long-haul.